amplifyme is a non-profit organization focused on engaging people in positive change through education about media in the 21st century. 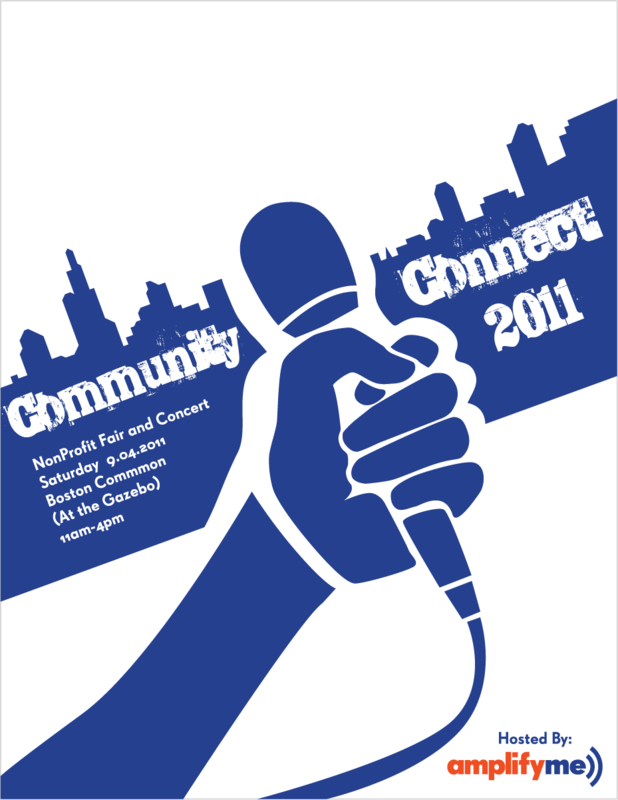 During my time with amplifyme I worked on a flyer for their annual Community Connect nonprofit fair and concert. On this project I set out to illustrate how the event connects different inner city communities with music and provides a platform and voice for said communities.